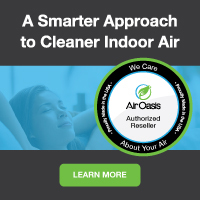 One of the Best Home & Office Air Purifiers You Can Buy, with Long-Lasting Medical HEPA and 3" Thick Carbon Filters to Remove Allergy & Asthma Triggering Dust, Mold and Odors Better Than Any Other Room Air Scrubber! 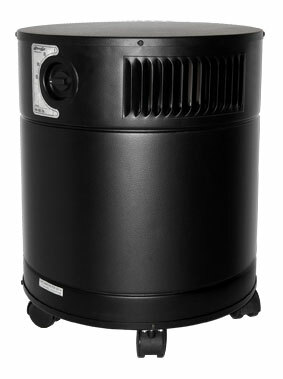 The 5000 D VOCARB models feature a full 24 pounds of specially-blended industrial-strength carbon for effective removal of higher concentrations of volatile organic compounds (VOC's), chemical smells, and other odors. 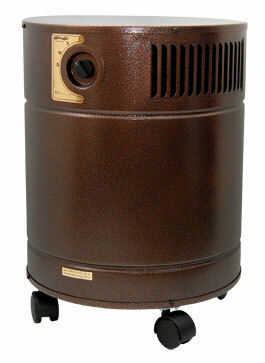 Other air purifiers without this amount of super high quality carbon don't even come close. 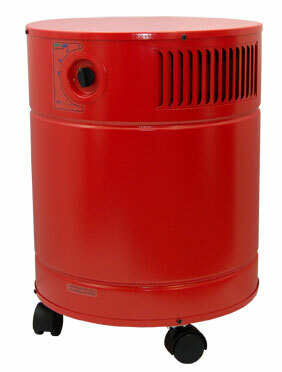 This amazing unit also features a medical grade HEPA filter for removal of 99.97% of particles down to 0.3 microns in size, and an output of 400 CFM, which means it can clean the air in an average room in 2 minutes or less, which is much faster than most air scrubbers on the market. 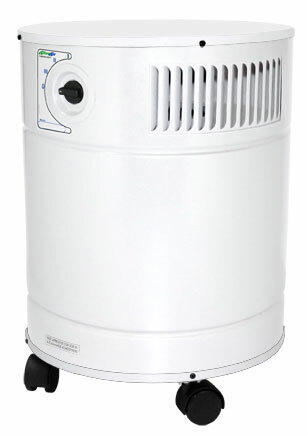 The 5000 D Vocarb also includes an easy-clean pre-filter, which helps the filters last much longer than normal--from 3-5 years, not 3-5 months like many other air purifiers. 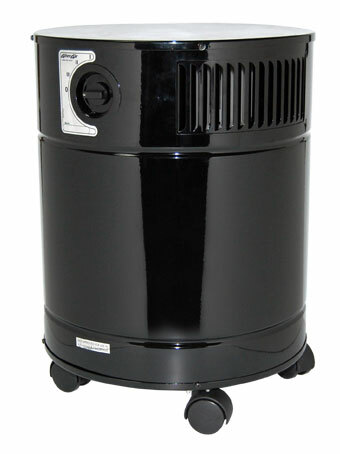 It's even UV light capable, for extra protection from mold, bacteria or other airborne germs. 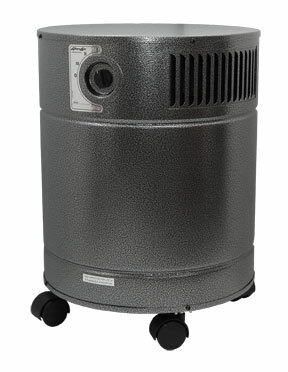 With it's rugged design, 10 year warranty, and excellent track record, the 5000 D VOCARB is ideal for serious removal of all common harmful airborne pollutants typically found in homes, offices, and other workspaces.